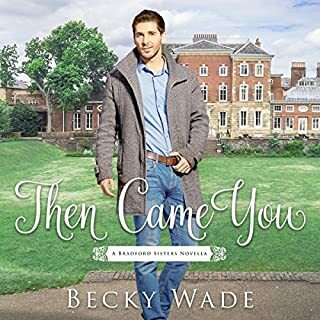 After tirelessly climbing the ranks of her Chicago-based interior design firm, Lane Kelley is about to land her dream promotion when devastating news about her brother draws her back home - a quaint tourist town full of memories she'd just as soon forget. With her cell phone and laptop always within reach, Lane aims to check on her brother while staying focused on work - something her eclectic family doesn't understand. 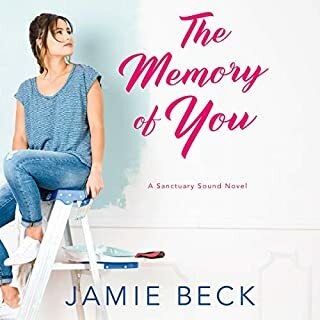 Lyndie St. James is thrilled that her best friend, Elle, is getting married but unprepared for the emotional storm of the wedding week and returning to her childhood summer home of Sweethaven. The idyllic cottage community harbors some of her best - and worst - memories. 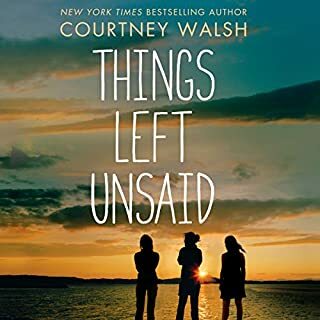 It’s not only the tragic death of her childhood friend Cassie that has haunted her for ten years, it’s the other secrets she’s buried that have kept her from moving on. For Quinn Collins, buying the flower shop in downtown Harbor Pointe fulfills a childhood dream, but also gives her the chance to stick it to her mom, who owned the store before skipping town 20 years ago and never looking back. 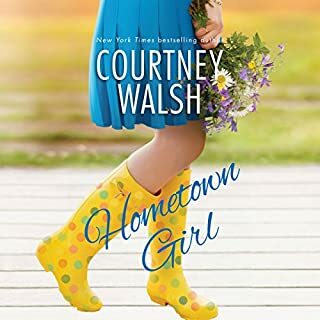 Completing much-needed renovations, however, while also competing for a prestigious flower competition with her mother as the head judge, soon has Quinn in over her head. Not that she'd ever ask for help. Luckily, she may not need to. 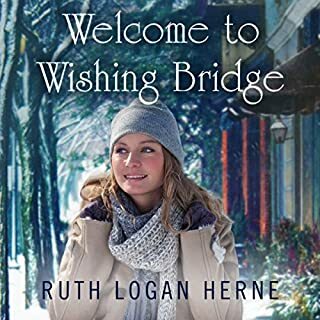 Quinn's father and his meddling friends find the perfect solution in notorious Olympic skier Grady Benson, who had only planned on passing through the old-fashioned lakeside town. But when a heated confrontation leads to property damage, helping Quinn as a community-service sentence seems like the quickest way out - and the best way to avoid more negative press. Quinn finds Grady reckless and entitled; he thinks she's uptight and too regimented. 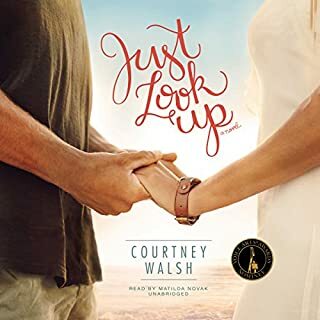 Yet as the two begin to hammer and saw, Quinn sees glimpses of the vulnerability behind the bravado, and Grady learns from her passion and determination, qualities he seems to have lost along the way. But when a well-intentioned omission has devastating consequences, Grady finds himself cast out of town - and Quinn's life - possibly forever. 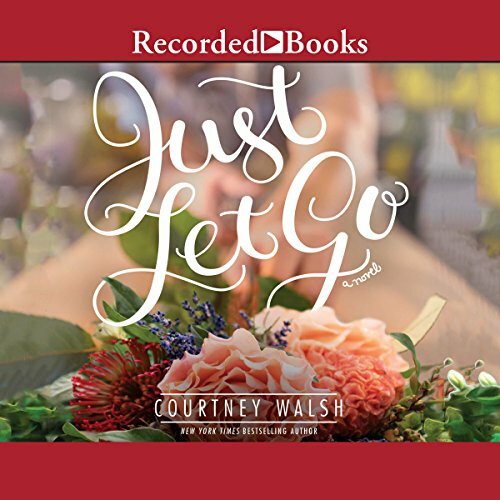 Forced to face the hurt holding her back, Quinn must finally let go or risk missing out on the adventure of a lifetime.